With a power of attorney, a competent adult called a principal may grant another competent adult called an agent the power to act on behalf of the principal. 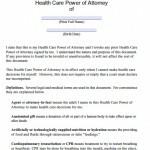 The power of attorney is a legal document that allows the agent to perform specified financial transactions or make healthcare decisions for the principal. 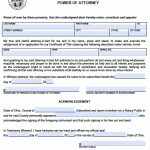 The process of enacting a power of attorney is straightforward. 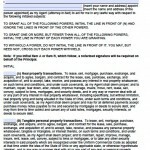 You must determine what your agent needs to do for you, complete the form, indicating who your agent will be and what you will authorize him or her to do, and sign the form. 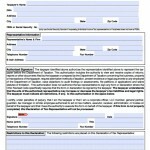 It is also recommended that you have a witness and a notary sign the document to enhance its authenticity. These signatures will compel institutions and other parties to accept the document, rather than refusing to allow your agent to act on your behalf.